Founded in the year 2014, We “Om Auto Packaging Machines” are a trustworthy manufacturer of Form Filler Seal Machines, Auger Filler Collar Type Packing Machine, Band Sealer Machine, Pillow Packing Machine, etc. 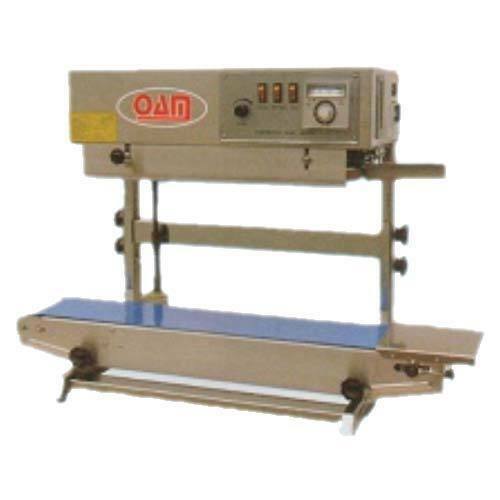 We are a Partnership firm that was incepted with an aim of providing finest quality range of machines. Situated at Faridabad (Haryana, India), we have constructed a wide infrastructural unit that plays an important role in the growth of our firm. Under the headship of “Mr. Dhiraj Verma” (Partner), we have gained huge clientele across the nation.